Alejandro Ortiz from Colombia is in our Poster Monday spot of the week with the poster “War Trends”. He studied cinema and somehow ended up working in advertising agencies, currently working for McCann / Bogotá. His work have been part of biennals, exhibitions & publications like RP Latam, PosterPoster.org, adage.com, WeltFormat, Tschutti Heftli, Luerzers Archive, etc. 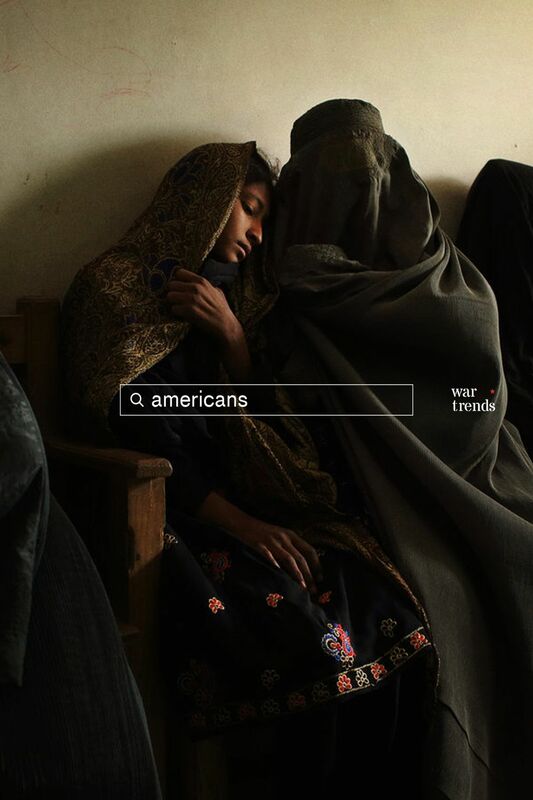 “War Trends” is a poster design series based on the Google searches made in war torn countries in 2019: Iraq, Yemen, Afghanistan, Syria, Libya and South Sudan. 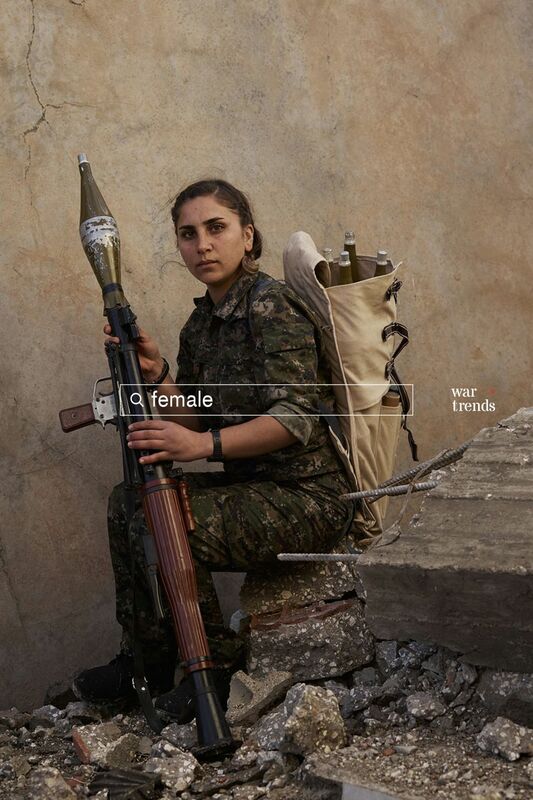 A series of 6 posters is designed in a weekly basis based on the data found on Google Trends and then uploaded to war-trends.com and @wartrends on IG. “The people tend to reveal their deepest fears, distractions, needs and passions in the Google search bar. This is a visual exploration on the interests of the people that are facing such a difficult time. Why are they looking for these subjects in the middle of an armed conflict?. I don’t have any answers, just assumptions” says Alejandro. February 2019. Photography: Joey L.
February 2019. Photography: Stefanie Glinski. February 2019. Photography: Andrew Quilty. 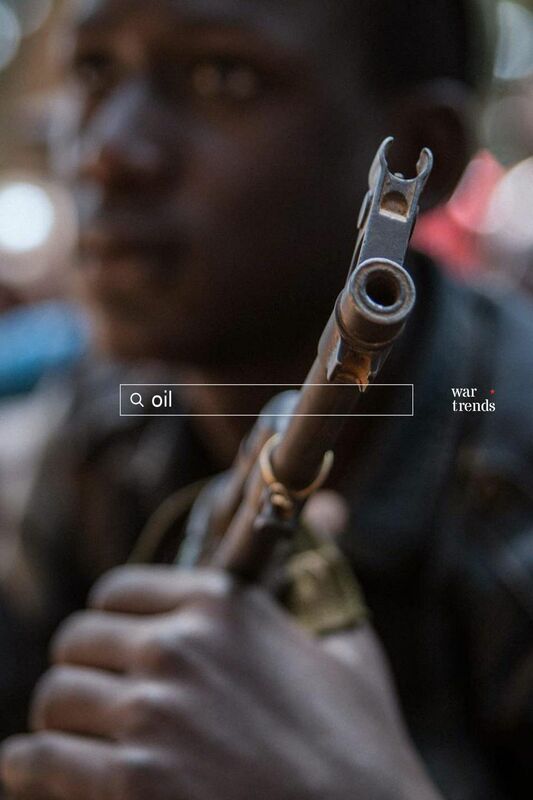 If you would like to know more about War Trends project please visit the web page, and visit Alejandro’s web for see his work. If you would like to submit a poster to be featured on Poster Mondays find all the info you need to participate in our submissions page.